Last week I had the privilege to see Hugo in 3D. First off, the movie was absolutely beautiful! As far as I could tell, the movie was shot without any computer generated images. That is, unless technology has come so far as to replicate real sets. There were multiple shots of the Paris skyline that were breathtaking. Even the shots that had people in them were vibrant and lively. I didn't quite understand the purpose of shooting the movie in 3D until the snow began to fall. It was a very nice touch. I half expected to feel a small cold sting on my skin from a melting snowflake. The beauty of the movie didn't stop there. The message that it conveyed about finding one's purpose in the world was also equally beautiful. Some of the dialogue in the movie was quite profound and soul searching in nature, especially for a children's movie. To top it off, the movie was absolutely clean. 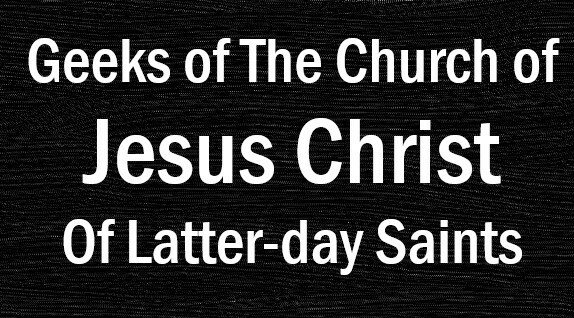 The story was told without a single coarse word uttered, without a single spot of immodesty, and with only the barest of shades of violence (it makes most Disney movies look like a war movie). That really adds to the beauty. The one complaint I have about the movie is that it moved pretty slow for me. I later understood that it was a movie intended for small children. I am sure that any child that can follow the story will be intrigued and awed by the story and the mystery that slowly unfolds over the course of the movie. 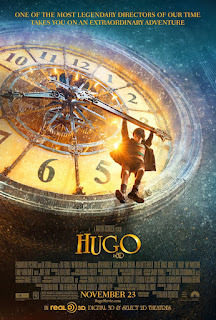 In short, Hugo is a movie that is both beautiful to watch and clean for the spirit. The mystery and story is heartwarming and is sure to delight the life of any small children in your life. I give Hugo a solid A. It is a masterfully done piece of art. Hugo was such a beautiful and touching film. I love how we see the relationship between Hugo and his father, and then Hugo's devastation as his father's passing. I cried.